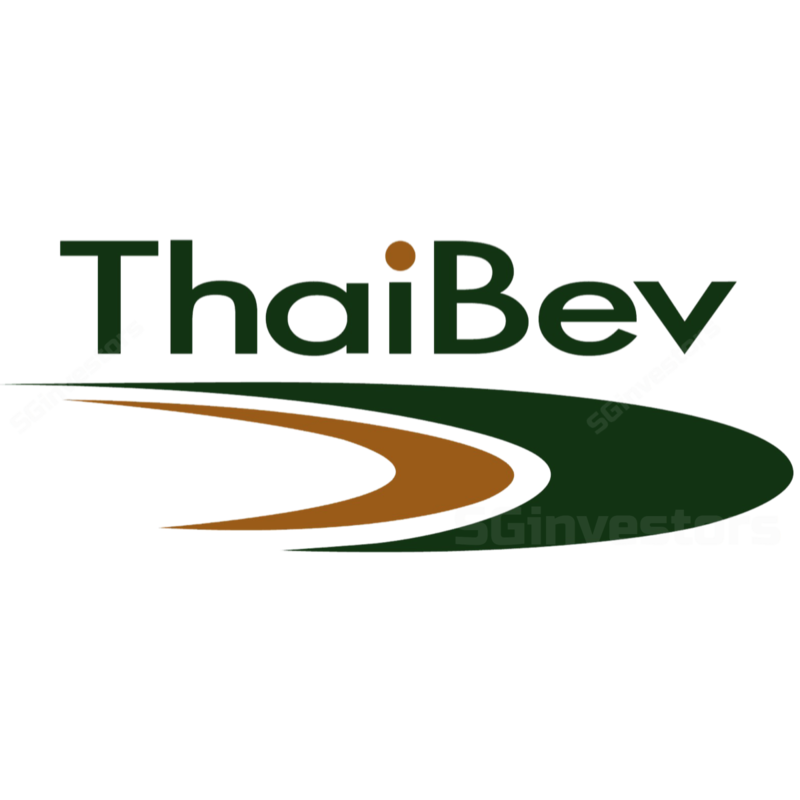 ThaiBev has issued an additional Bt77bn in debentures. Weighted average fixed coupon rate of 3.42%; including earlier issuance (Bt50bn), average rate at 3.19%. Move to allay market’s concerns on group’s exposure to rising interest rates. Further catalyst from upturn in operational performance, elections. Following on from its recent results call in August when management shared that the company was looking to issue debentures to replace its short-term debts, ThaiBev announced that it had issued Bt77bn in debentures. This follows from the Bt50bn issuances earlier in March 2018. Weighted average fixed coupon of 3.42%. As per the earlier issuances, the debentures come in tenures of 2 years 4 months, 3 years 6 months, 5 years, 7 years and 10 years with fixed coupon rates ranging from 2.64% (2 years 4 months) to 4.16% (10 years). (Pls refer to table in the full PDF report attached for details). The weighted average coupon from the current issuance works out to about 3.42%, and the estimated weighted average tenure is 5.24 years. One of the 10-year debentures (Issue size of Bt13.7bn, coupon rate of 4.16%) has been structured with a call option from the seventh anniversary of issuance, with a redemption fee of 0.2% of the principal amount if the issuer exercises the right. Total debentures issued now total Bt127bn, average fixed coupon of 3.19%. Including the Bt50bn issued earlier in March 2018, the group has now issued Bt127bn, with the proceeds to be used to refinance the loans undertaken last December (2017) for the acquisition of Sabeco. Including the latest issuances, the weighted average fixed coupon rate 19%, which we have taken into our forecasts. Fixing of rates should allay concerns in rising rate environment. This refinancing move and fixing of coupon rates should allay investors' concerns on the group’s exposure in light of the rising interest rate environment. We estimate that the group will be able to deleverage its balance sheet progressively over time given its strong operating cashflows. Looking ahead, we maintain our view that we are near or at the bottom of its operational performance, which should pick up in FY19. This is on the back of the expected Thailand elections and King’s coronation. According to the media, the Thai government has indicated that elections will be held on 24 February 2019.